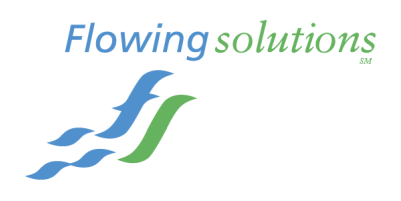 As a Principal of Flowing Solutions, LLP, Susie Jansky is responsible for partnership management, including planning, budgeting and administration. Susie's experience also includes consulting in Industrial & Manufacturing Operations. She possesses strong problem solving skills with extensive background in process engineering, new product introduction and supplier quality engineering. Her excellent communication and interpersonal skills allow close coordination with management to solve complex process and information and process flow projects.